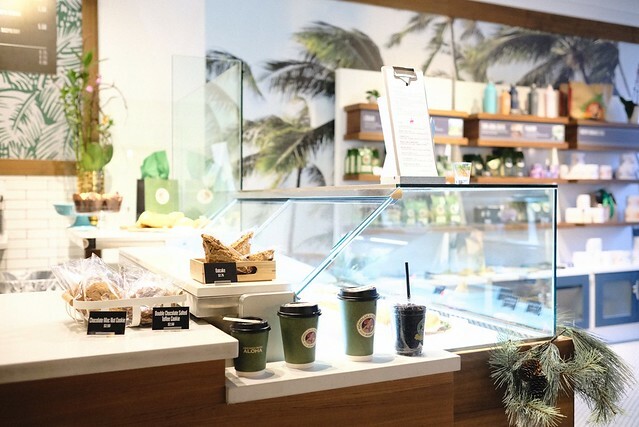 Fairview Slopes—Popular Hawaiian cafe chain Honolulu Coffee has expanded nicely with its second Vancouver location (open for a while now) conveniently placed on West Broadway just off the Cambie Village corridor. 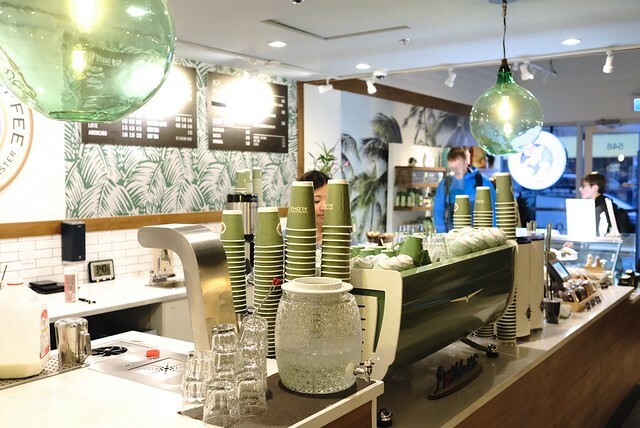 This cafe has much of the same tropical type vibes while maintaining its cool, serious coffee getaway appeal. 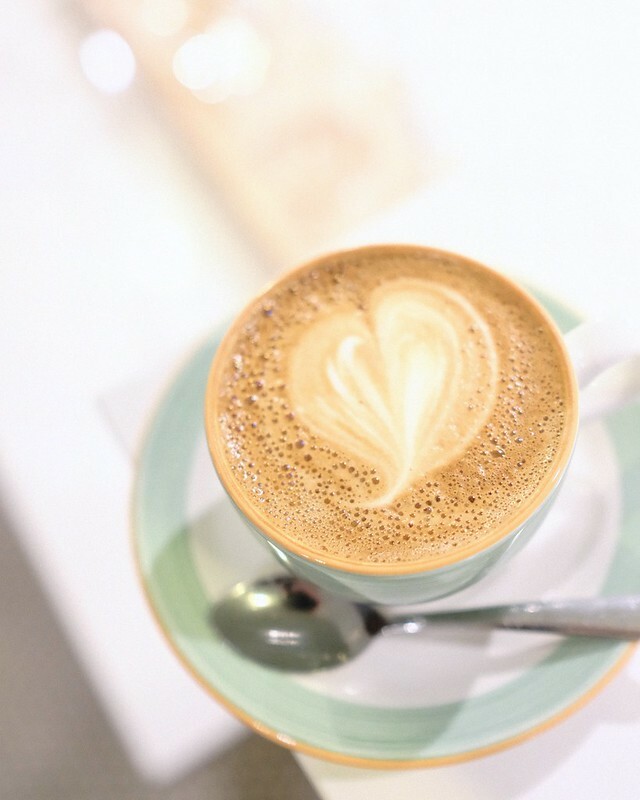 The coffee is still precise and thoughtfully brewed despite the franchise label with little touches and a clear attention to detail. 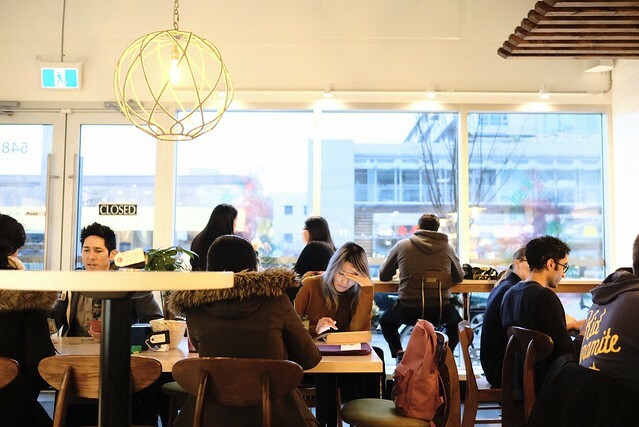 The Broadway meets Cambie corridor is still an up and coming coffee neighbourhood for the bustling area. 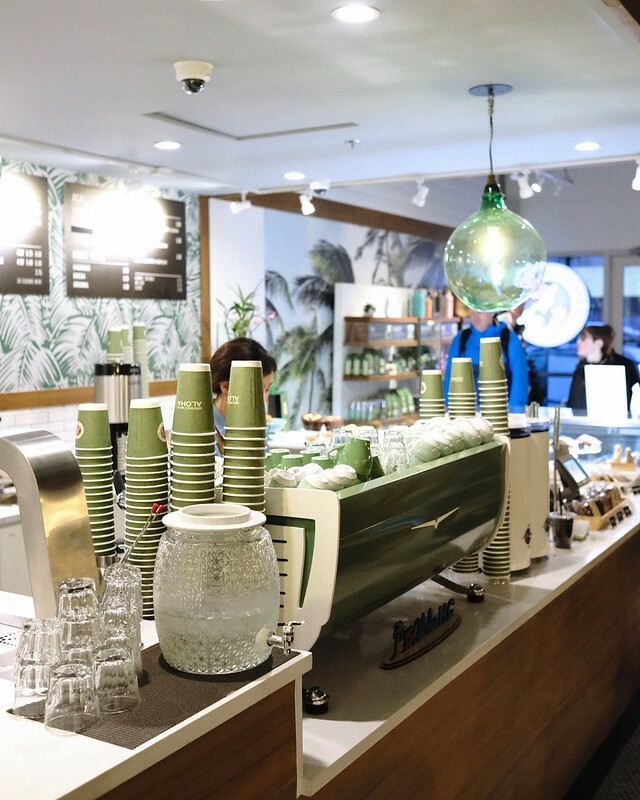 Their trademark Kona and Maui coffee projects a subtle but homey nature suggesting a more lounge type feel to the fifty-seat cafe. 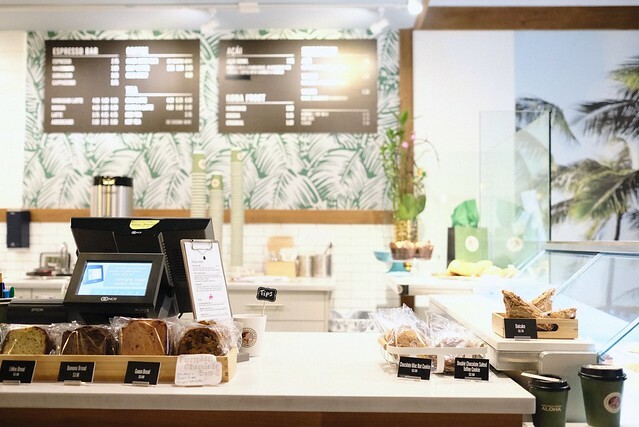 Honolulu's second location is another warm and inviting cafe parallel to its other downtown location and worldwide brand. It's a welcome expansion with another already open in Kerrisdale.